Billingham’s greatest achievement is the steady and relentless orchestration of tension. His thrillers are journeys into the most disturbing aspects of the human psyche. A masterpiece of plotting, police procedure and criminal insight. 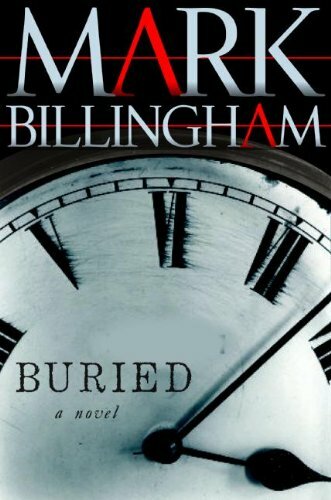 Mark Billingham is master of a rough-and-tumble crime writing which has liberated itself from the iron hoops of sameness that confine so many police procedurals. What is so impressive is how real his characters are. Densely plotted with a satisfying number of twists that you don’t see coming, Billingham is writing at the very top of his considerable game. Anyone who reads detective fiction and has not yet come across Mark Billingham is in for a treat.